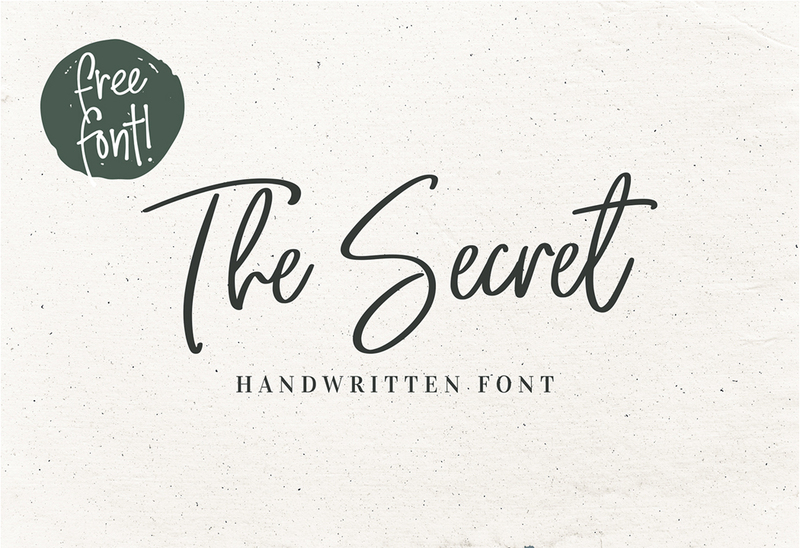 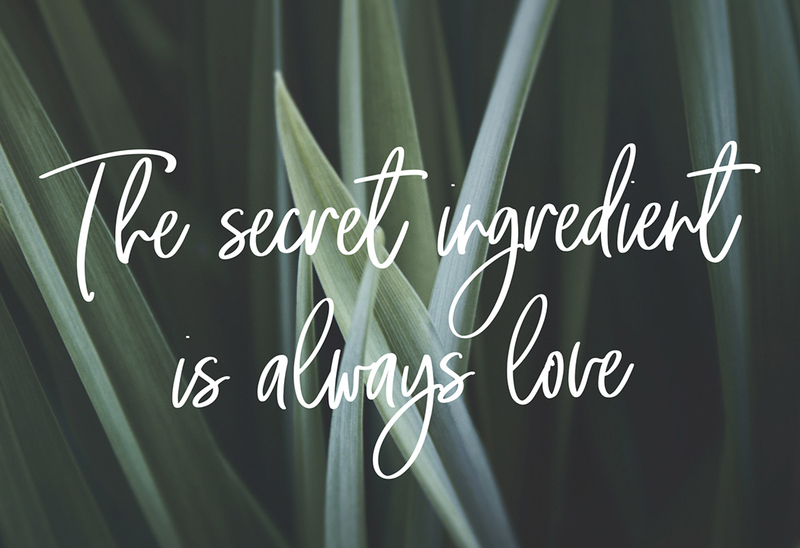 The Secret Playful and Handwritten Font Free Download For Personal and Commercial Use. 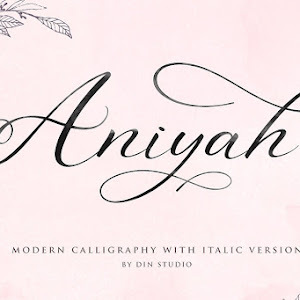 This Font can be used for all kinds of design projects like Signature logos, branding, print media, mugs, pillows, merchandise, signatures, feminine logos, quotes posts etc. 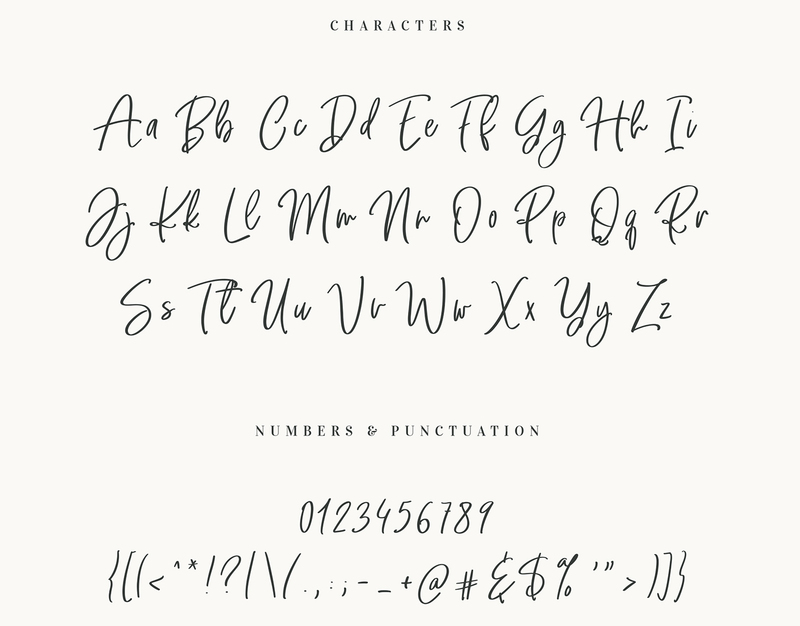 Upper and lowercase basic characters, numerals, marks and punctuation. 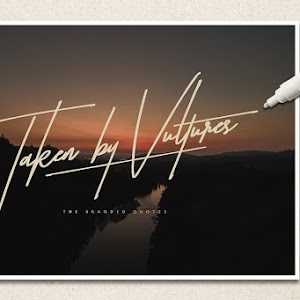 License: Personal and Commercial Use.